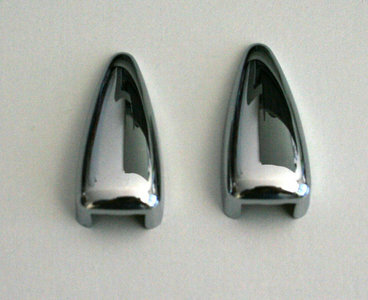 Beautiful stainless steel windscreen washer caps. Fits directly over the original washers. Includes preassembled 3M tape. This review will not be placed immediately, since it requires approval from the system administrator. When this review is approved, it will appear on this page.